Today, Microsoft is making Visual Studio 2017 generally available for download. If you want to try out the updated development platform, you can find the application, here. For those who have Visual Studio 2015 installed, Microsoft says that you can install 2017 alongside the older application. Additionally, you can install Visual Studio 2017 on top of Visual Studio "15" preview and 2017 RC. Along with releasing the new version of the platform, the company is hosting a two-day online event to celebrate the anniversary of Visual Studio which has been around for twenty years. The event offers interactive technical demos of the new features and will help users get up to speed on all the enhancements of the platform. 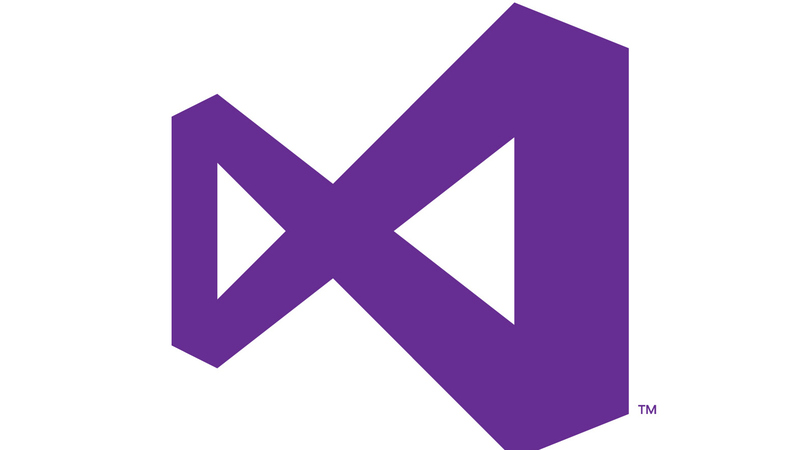 Visual Studio 97, which was announced on January 28th, 1997, has grown from an IDE to a suit of services that now includes Visual Studio Team Services, Visual Studio Code, and many others. Microsoft positions this suite of tools as the premier environment for developing applications and has done a substantial amount of work to make it cross platform as well as a viable tool for building applications for any operating system. The post Visual Studio 2017, Now Available for Download appeared first on Petri. Conestoga Official Disclaimer: This email and any attachments are for the sole use of the intended recipients and may be privileged or confidential. Any distribution, printing or other use by anyone else is prohibited. If you are not an intended recipient, please contact the sender immediately, and permanently delete this email and attachments.